Each person has a religion. Each person is a religion. A religion is a path to which you swear obedience over and over. A religion is a consciousness realm you inhabit. It is both a linear path and a point of awareness. This linear path circles on itself as you age, producing a spiral of continuity. At the core of the spiral is the ongoing point of awareness. The consciousness realm that you ARE is your religion. 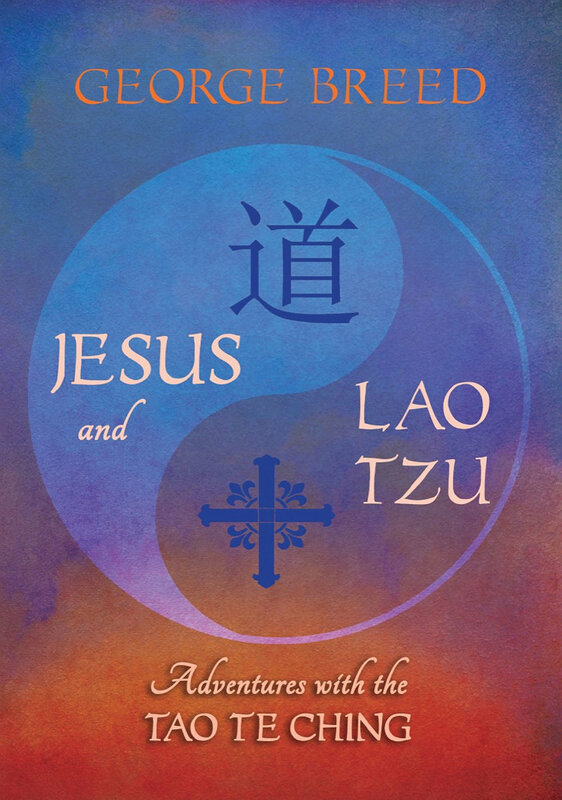 George Breed is the author of Jesus and Lao Tzu: Adventures with the Tao Te Ching, available through Amazon. A church is a place of awareness of a greater reality. A church is a place of awareness of animality. A church is a place of awareness of letting go of old ways and opening to new ways. A church is a place of weeping tears and singing songs. All externality is your external church. All internality is your internal church. Your everyday life is your church. You are crucified on the cross of space and time. You are resurrected every moment. You are called to prayer, to remembrance, several times each day. Prayer is a returning to the core of your consciousness realm and allowing deepening and opening. You already live in the eternal, this eternal now. This is your heaven. This is your purgatory in which you purge yourself. This is your hell. Your religious life is a fluctuation of the three. These are the frictions both producing and existing as the eternal transformational spiraling of your soul, of the consciousness realm you both are and are becoming. The religion you are is both similar to and unlike any other religion existing. It is yours alone.